Club Venetian’s catering service provides food and drink to events across the tri-county Michigan area. If you seek an experienced team to provide catering services for your upcoming holiday party, look no further. 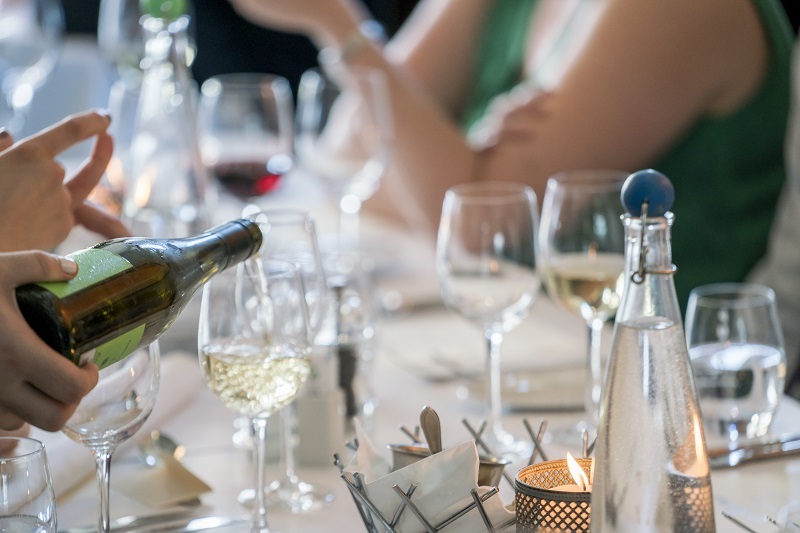 Whether you are hosting a private party for reconnecting with friends or a company party to recognize this year’s achievements, Club Venetian has catering options for you. Experienced hosts know the importance of timely service when it comes to event catering. By arriving on time and setting up our service as expected, hosts can attend to more critical tasks on the day of the party. Our top priority is to provide award-worthy food for each party we cater. We cater diverse palates on a regular basis using our specially crafted catering menus. Superior ingredients are used in all our dishes to create wonderful and exquisite flavors. Guests often consider food to be among their top reason for attending a party, so it counts to get it right! Club Venetian has been a dependable caterer to the tri-county Michigan area for many years and we have an ever-growing list of pleased customers. Search for Club Michigan on Google, Facebook, or Yelp and you will discover a long list of reviews of our services. Our professional chefs and unparalleled communication combine to create rewarding experiences. Contact us to learn more about having Club Venetian cater your upcoming holiday party or to book our venue for your occasion. 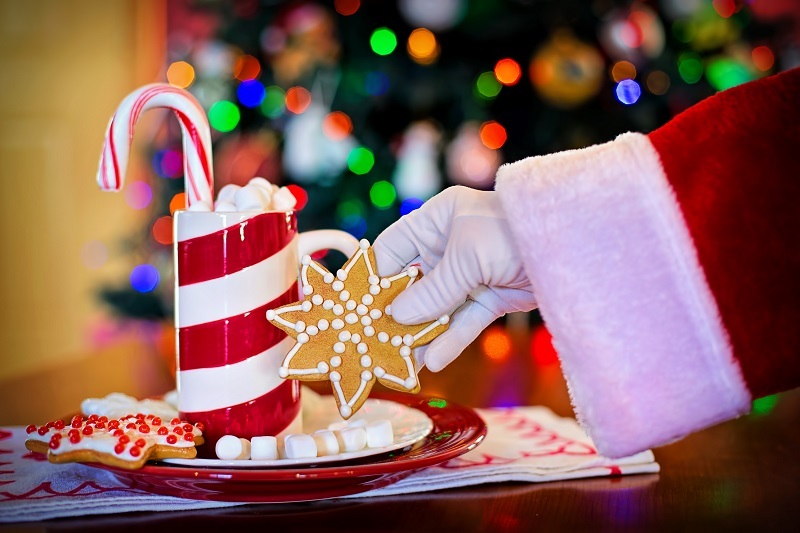 We have a couple of months before the holiday season kicks into full gear, but event organizers are already booking space for their events. Every year venues book up during the holiday season, in fact, the last three months of the year are typically the busiest. Booking space for your holiday event now, whether it’s for your family, friends, or business gives you the best availability and lowest prices. Local venues fill up quickly. Many events are planned just weeks prior, leaving organizers with little flexibility in choosing a venue or date. Save yourself from the hassle and headaches of the holiday season by coordinating pre-planning efforts like booking a venue early. Waiting too long will leave you stranded stressing about finding the perfect spot and may make it difficult to get the date you desire. You may be asking yourself, “It’s September, why do I need to be booking event space now?” and that’s a great question. Event planning tasks like sending evites can wait, but we have discovered most planners have their venue secured by the end of September. Need help with other planning activities? We can help make sure everything is in order on event day. Flawless events are our specialty and we aim to make your holiday event a huge success! Club Venetian is now booking for the holiday season. To learn more about hosting your holiday event at Club Venetian Banquet & Conference Center, please give us a call. Our dynamic space is well-suited for any formal, casual, or professional event. 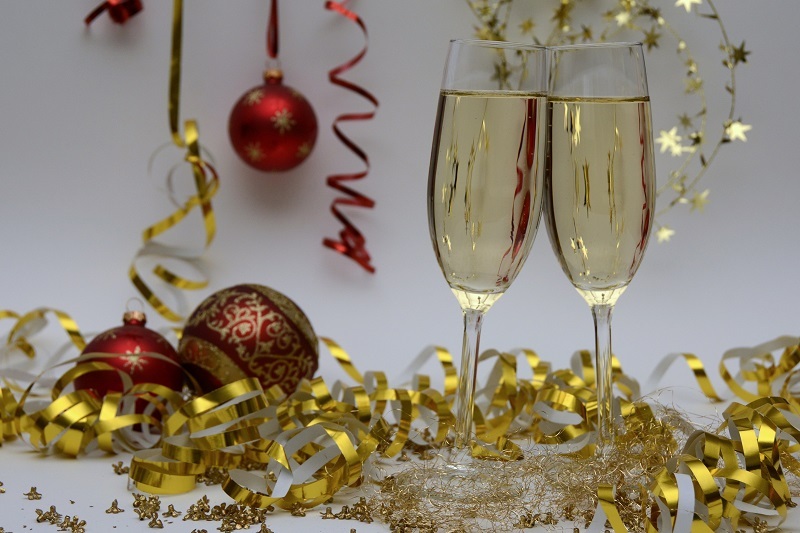 We look forward to helping you celebrate the holidays!